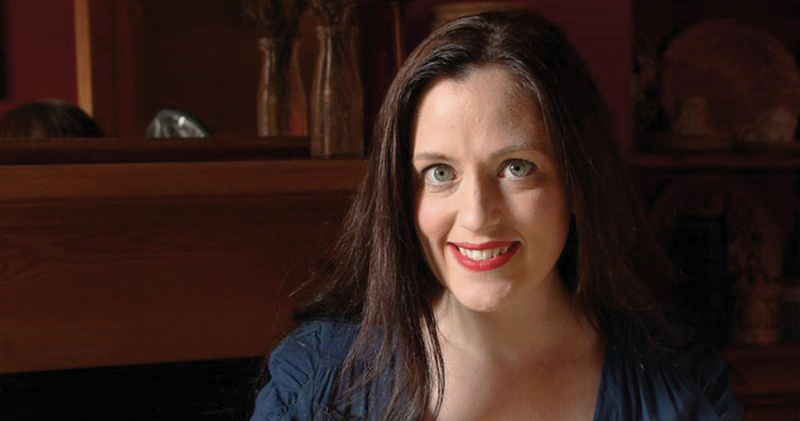 I’m Kate Hackworthy, a freelance food writer, magazine columnist and blogger. I’m a mum to two small children, and I try to give them healthy, fresh food. My love of vegetable desserts started with the cake for my son’s first birthday. It was to be his first taste of chocolate, and although I wasn’t going to begrudge him that, I wanted it to be a bit better for him. After a few trials, his birthday vegetable cake was ready: one layer of chocolate beetroot and one layer of chocolate butternut squash. It wasn’t exactly healthy, but it was a big step up from a shop bought cake. They went down well with everyone and my love of vegetable desserts began. I bake kale and apple cake, make carrot jam and use a whole head of cauliflower in miso soba soup. It's the vegetables, you see. I'm obsessed by them. To me it's not absurd to forage for stinging nettles in order to bake a cake, nor is it peculiar to forego a trip to the supermarket when I can bake with the dandelions on my lawn (I put them in cookies, and they're lovely). I blog about it all at www.veggiedesserts.co.uk. 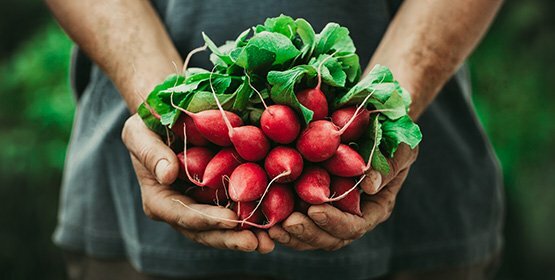 I'm equally passionate about using vegetables in desserts and reducing food waste, so the two converge when I have plants to use up. So, a slightly withered celeriac might be baked into a loaf cake with apples, then barbecued so the sugars can caramelise and char before being topped with salted bourbon butterscotch. Extra peas could be turned into a fluffy pea and lemon cake with lemon icing. A lonely cucumber in the fridge is not crudités to me. It's an excuse to have a drink: cucumber gin and tonic, anyone? Vegetables are healthy, abundant and can create the most beautiful rainbow of dishes. From breakfast to dessert, I ensure that vegetables are included in every meal and are celebrated ingredients. I’ve never met a vegetable that I didn’t like (well, maybe okra! ), so I was delighted to be asked to be part of Leisure’s Veggie Tribe to share the joy and wonder of vegetables to everyone. 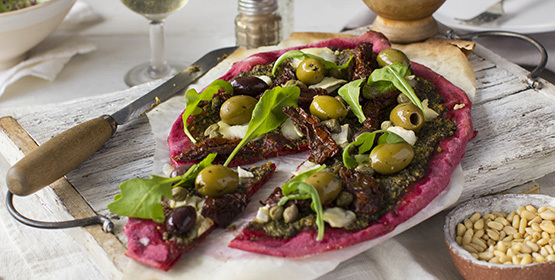 This eye-catching beetroot pizza is easy to make and uses every bit of a bunch of fresh beetroots: from stem to leaf.